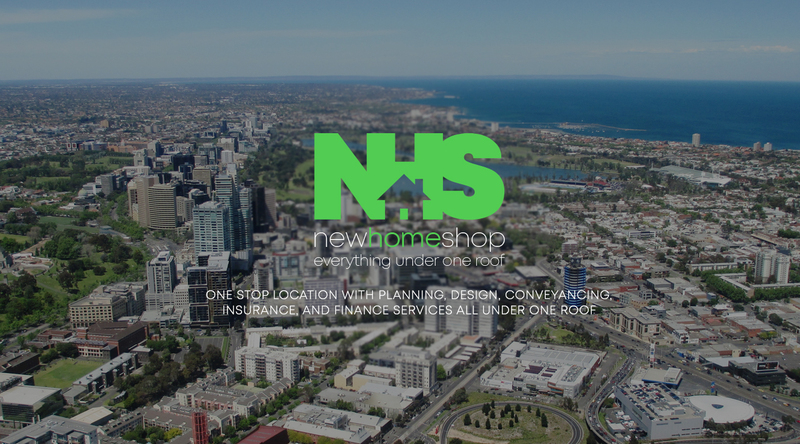 New Home Shop is fully licenced and accredited to build multi storey apartment and townhouse complexes for property developers. We have the experience and capability to understand the complexities associated with “project” building. 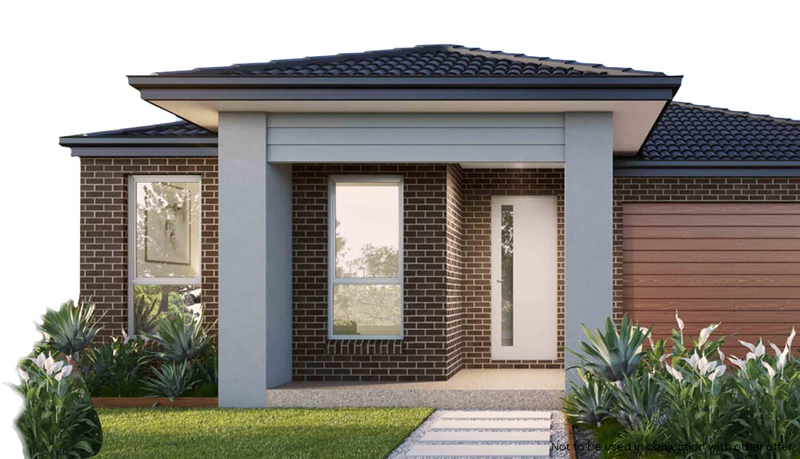 If you are looking for a builder for your project, contact us.